African fashion is being noticed all over the globe, and Elle Bulgaria made that even more evident by putting Africa Fashion Week New York in their July issue. The editorial featured photos from this year’s fashions that will be showcased July 14-17, 2011. We are headed straight toward the finish line and we are getting noticed along the way. 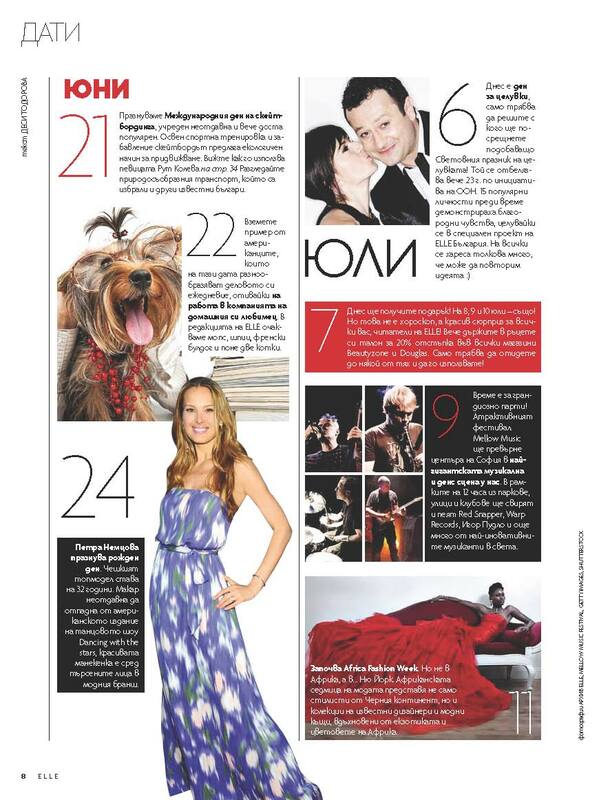 AFWNY image featured in Elle Bulgaria.